2019 will be a big year for women globally. There is a lot to be proud of. Yet, a lot remains to be achieved. A balanced world is a better world. 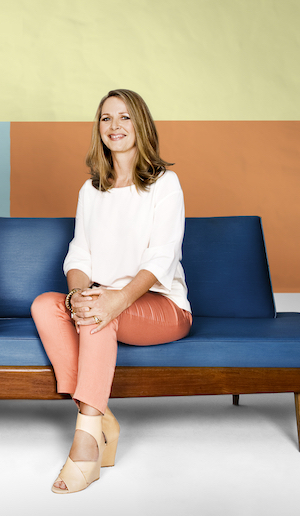 How can you help forge a more gender-balanced world? Celebrate women’s achievement. Raise awareness against bias. Take action for equality. 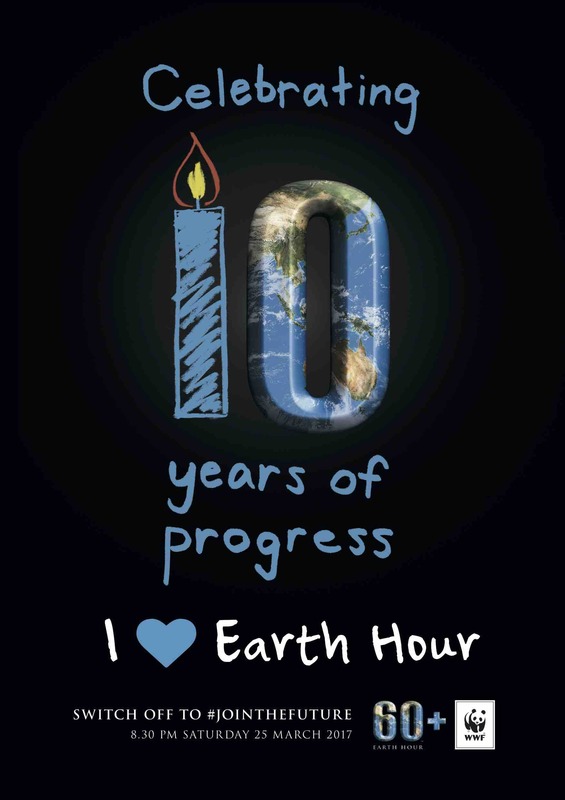 Happy 10th Anniversary Earth Hour! Congratulations to lasting the distance! 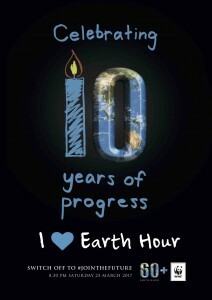 Congratulations Earth Hour to one decade of persuading the world to turn the lights off for an evening or even the night. What commenced as a simple gimmick has turned into a world wide phenomenon stimulating debate about climate change and environmental issues. 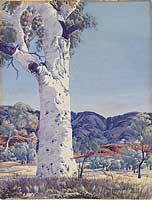 It is National Eucalypt Day! There is a day for absolutely anything you may think and yes, naming a national day for a cause is a frequently employed marketing strategy. Why? Because it can be a very effective to raise awareness – hopefully it will work for the National Eucalypt Day as well! The National Eucalypt Day is an initiative of the Bjarne K Dahl Trust. It aims to raise awareness of the iconic gum tree and celebrate the important place they hold in the hearts and lives of Australians. The Australian Koala Foundation has released a tree planting list – of course, to be useful for Koalas, trees have to be planted in groups and need to be connected to other Koala habitat. Let’s celebrate the Australian gum tree today and ensure they are here for future generations. 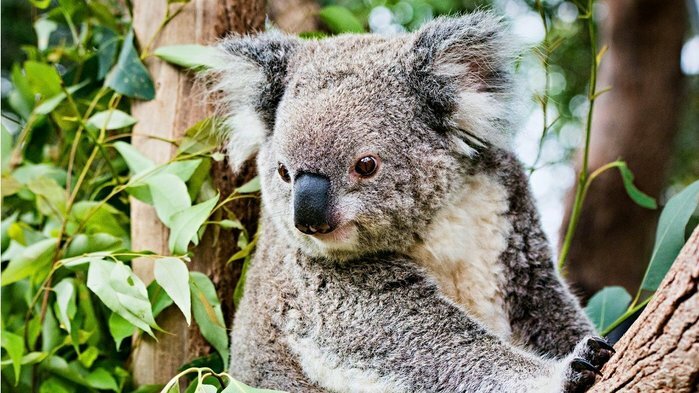 Eucalypt Australia is a grant making Charitable Trust that focuses on eucalypts – a significant aspect of Australia’s natural environment and biodiversity. The Trust would like to inspire the public to appreciate eucalypts. It used to operated under the name of Bjarne K Dahl Trust as it was set up by his estate. Some say that emphasising happiness actually makes us unhappy because we can’t be on a high all the time and might be putting too much pressure on ourselves. However, the definition of happiness is much broader than a particular feeling and relates to how content we are with our life. It is estimated that up to 4.6 million women marched peacefully on the streets of America for their rights: rights gained over centuries and not to be taken for granted anywhere in the world. Rights to enjoy in some countries and not others; rights constantly under threat and rights never to be taken for granted. Compost is an essential resource in any garden. Even in a small space, container gardening will be easier when you can create at least some of your own growing medium. In larger gardens, compost is a necessity. It can help you make sure that your soil remains healthy and capable of providing high yields. Fortunately, you can create compost even in the smallest of spaces. 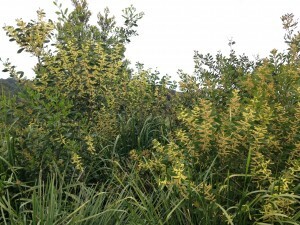 If we are walking through life with our eyes wide open we notice nature blossoming all around us during this time of year, in particular, the strikingly yellow blossoms of a vast variety of wattles. The 1st day of spring is also Wattle Day and the Golden Wattle (Acacia pycnantha) is Australia’s official national floral emblem. The Australian national colours of green and gold are derived from the Golden Wattle and are very well known due to national and international sport events – it would be interesting to find out how many Australians are aware of their origins. I was reminded last year when I was lucky enough to be involved in the launch of the Wattle League Foundation, a wonderful initiative aimed at providing supported transitional accommodation and support to veterans who find themselves homeless or at risk of homelessness as a result of mental health concerns. As part of the background research for setting up this foundation I came across Wattle Day and loved that this common and humble plant is the national floral emblem of Australia. How very fitting and it wouldn’t it be lovely to make the wattle fashionable. I have planted quite a few in my garden and they are prospering and are much loved by bees and birds. 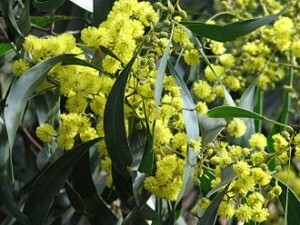 Why not plant a Golden Wattle or any other variety this September to celebrate Australia and all its beauty? 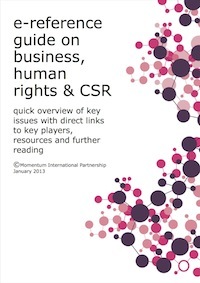 You can find instructions on this fact sheet! Sustainability education: How do we ensure that future generation are equipped to deal with the challenges they will face? Climate change consequences and overpopulation are two of the major issues forcing us to take a good look at the way we live including our diets: the production and distribution of food; land ownership; the nature of work and the entire economic system.